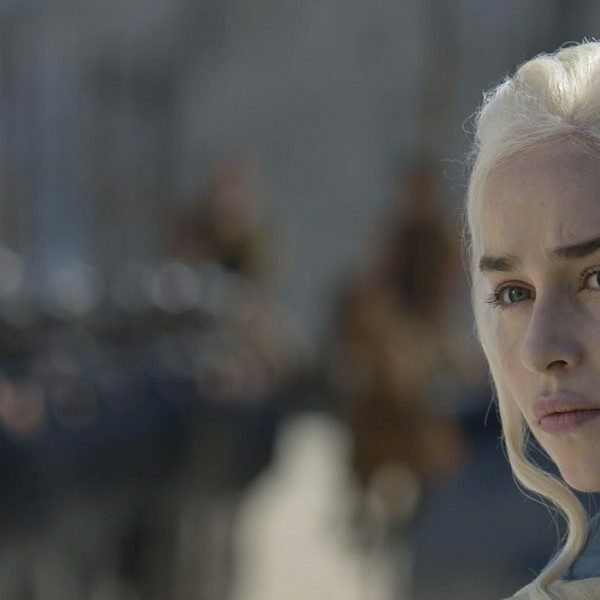 Game of Thrones had quite the Emmy night leading with 22 total nominations. HBO’s hit show scored a win for its composer Ramin Djawadi. Djawadi’s work in “The Dragon and the Wolf” for the season finale landed him an Emmy in the category of Outstanding Music Composition For A Series Original Dramatic Score. “I am so honored to be a part of Game of Thrones and the HBO family,” Ramin said about the win. “Game of Thrones is one of the most groundbreaking series on TV. The fact that I get to make music every day is such a privilege and I’m incredibly grateful to be doing so with an amazing show such as this.” He is currently on tour for the Game of Thrones® Live Concert Experience Featuring Ramin Djawadi. The North American tour is partnered with LiveNation and HBO. Fans can attend these shows if they want to experience the fantasy land of Westeros. Technology has advanced so much as to where the audience can feel included in the show. Djawadi will bring new music live and will provide new footage we have never seen before. That is for sure exciting for the fans. The tour has drawn in rave reviews after touring 20 different European cities earlier in the spring. The visuals are breathtaking as Game of Thrones is recreated on stage. The show has become a huge hit for HBO. It has taken on some new cosplay for many. The series has become so widely viewed that it makes sense for the tour to be so successful. You can find dates for the North American portion of the tour on Live Nation. Check out this sneak peek into the Soloist Rehearsals for @GameOfThrones Live!